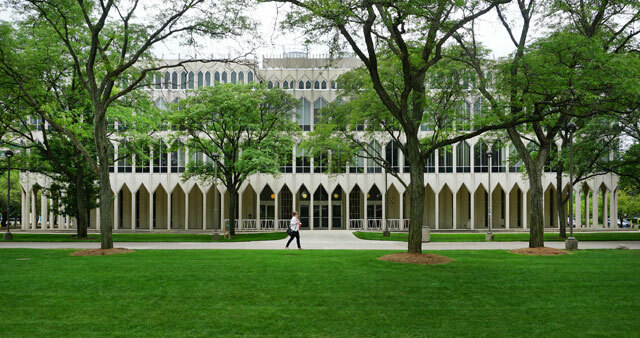 Join the AIA Detroit COTE Committee for a tour of Wayne State University’s sustainability initiatives. Daryl M. Pierson, WSU Chief Sustainability Officer, will lead a tour of some of WSU’s LEED Buildings, Campus Green House, Solar Initiatives, Wind Turbines, Recycling Efforts, Building Control Rooms, Storm Water management, Campus Gardens and more. The WSU Office of Campus Sustainability is located in the FPM Building at 5454 Cass Ave. We will meet outside of the building for a brief introduction and talk, and the tour will take off from there. Come enjoy a sustainability inspired tour for health and wellness of people, places and planet. It will be a walking tour around the campus, so dress comfortably, wear walking shoes and bring your water bottle!